Up-Load Photos of Your Favorite Stock Car & Drivers from the Past Here !!! Up-Load Photos of Your Replica Stock Car Models that You have Built !!! Scott- I have been a fan of your site for some time. I was very pleased to see that you have added an area for replica models to be displayed. I have been a model builder for many years and my subjects have nearly always been the race cars I saw while growing up. While they have not always been exact replicas, they certainly represent the spirit of the cars I watched with great enthusiasm as a young boy. 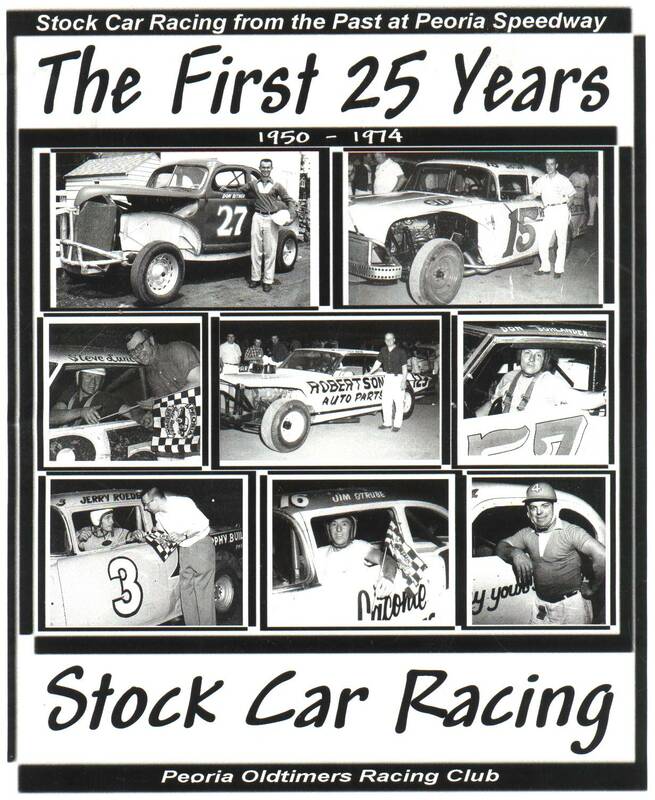 My favorite cars ran at East Moline, Davenport, and Peoria in the sixties. I worked with Slim Louis in getting the decals made for the Herb Shannon Plymouth. This car has always been special to me and I have plans to complete one for my collection. (I also have plans for one of Benny Hofers' cars in the future.) Heres' a story about the '64 Plymouth. 'Grand National' type car I had ever touched. I had seen and touched many local coupes and late models but I had only seen these cars in snippets on Wide World of Sports or Racing Pictorial magazine. To say that I was in awe would be an understatement. I never told anybody about what I had found. Our car was repaired and we were soon home. I plowed through my collection of Racing Pictorials and sure enough there was a photo of that car with Herb inside it. It's the same picture you have placed with Slims replica. I have never forgotten that experience and I'm very happy that we can now build a copy of that car. 2012 P.O.R.C. Hall of Fame "INDUCTEES"